It's not every day you see a penguin or a panda here in the UK. But we certainly see lots of pigeons. However, Google's just launched a new kind of Pigeon into the wild, and this one's worth paying attention to. According to Search Engine Land, Google has confirmed that the Pigeon update, which launched in the US in July, has rolled out in the UK. The update affects local search results, tightening Google's location and distance ranking parameters, and "ties deeper into their web search capabilities", Search Engine Land said. The update has also launched in Australia and Canada. 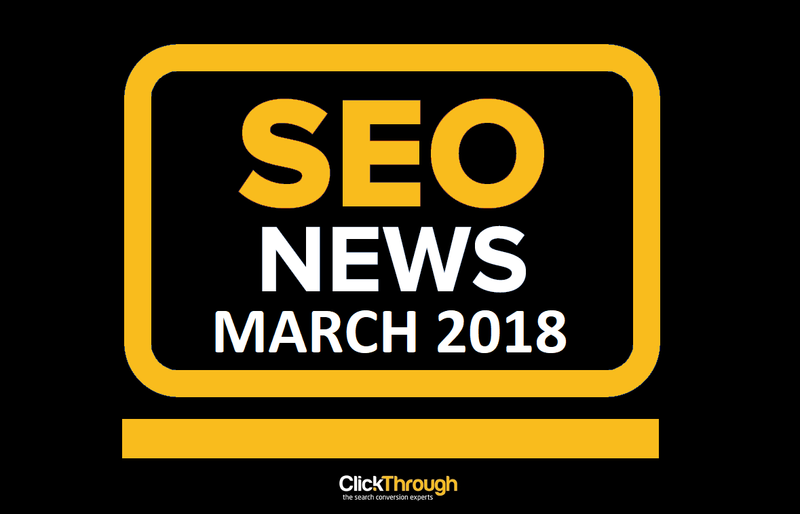 Local SEO firm BrightLocal was one of the first to spot the update, which rolled out late last week. In a blog post, the firm wrote: "During a number of tests over last 24hrs we have noticed significant volatility in Maps results in the UK, Canada & Australia. "It appears that the maps radius has tightened for local searches – which is a key marker of the Pigeon update." BrightLocal also claims 58% of local SEOs in the US have changed their strategy thanks to the Pigeon update, whilst 53% believe it is bad for business. 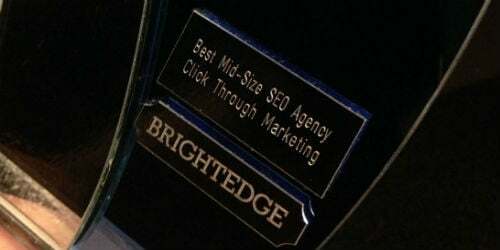 69%, however, believe the update has been beneficial to searchers.